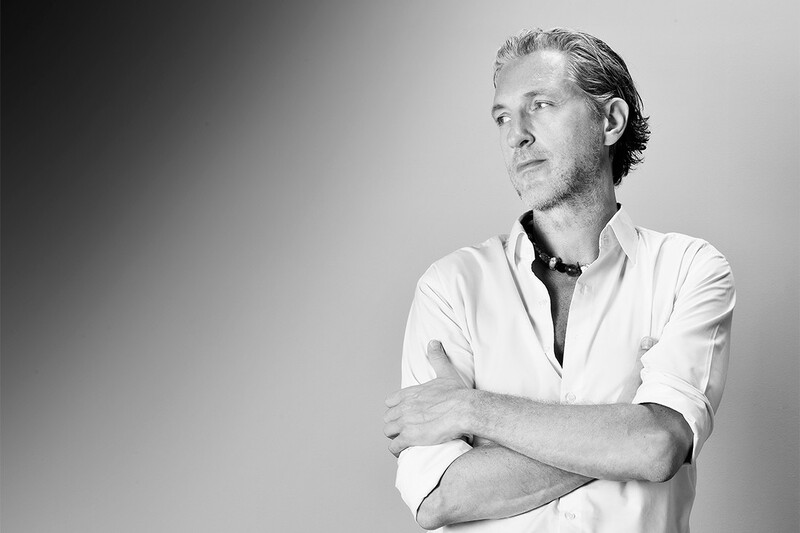 With a mind that zooms at a million miles a minute, Marcel Wanders keeps his team at Moooi on their toes. 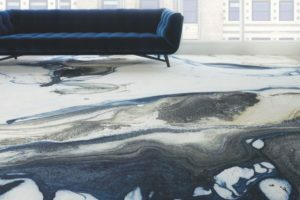 Taking time out to tour the Australian design circuit, we met with Wanders to talk the future of hospitality. 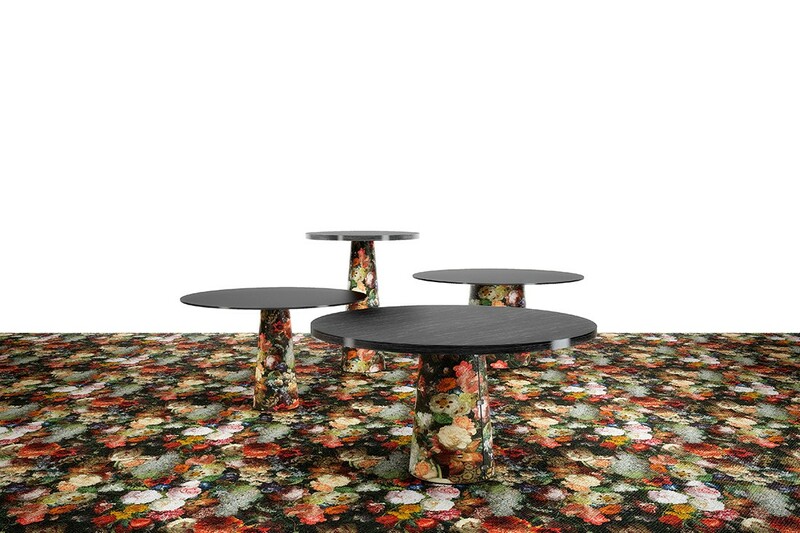 Container table with broadloom carpet by Moooi. 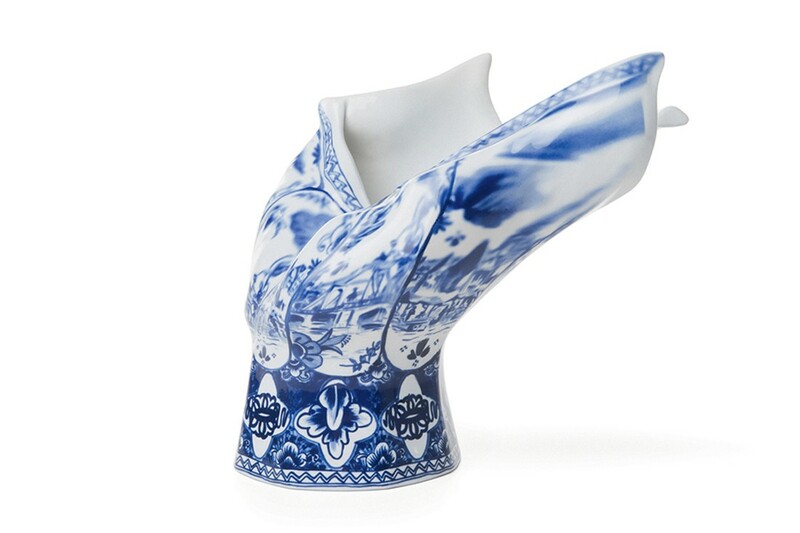 The Blow Away Vase by Marcel Wanders. 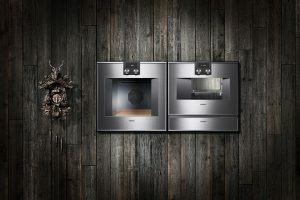 “Twenty years ago, if you asked me what’s ‘the house of the future’, I would’ve said something like, ‘It’s going to be more personal, more like an expression of the self and more individual,’” says Marcel Wanders, designer and founder of Moooi. “Now I think completely the opposite because people are moving house, moving cities and travelling more often. A house becomes something they need to sell easily or rent out, or even Airbnb.” Home, Wanders says, is less unique in the personal sense, and more a showpiece, “a public terrain” that is ready to sell – in whatever capacity that might be. But what does any of this have to do with hospitality? The cross-over between home and hospitality contexts is an interesting one. 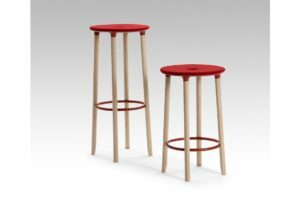 While the home becomes a public terrain, it’s the hospitality spaces – hotels, restaurants, cafés – that adopt a more ‘private terrain’ approach. 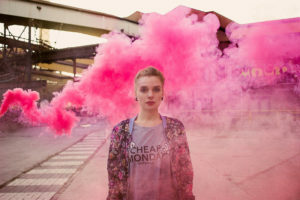 As Wanders puts it: “The coolest places are those that have personality, that have a sense of personal landscape.” They offer an emotional connection and speak to the individual on a level that is more creative and aligned with personal values. 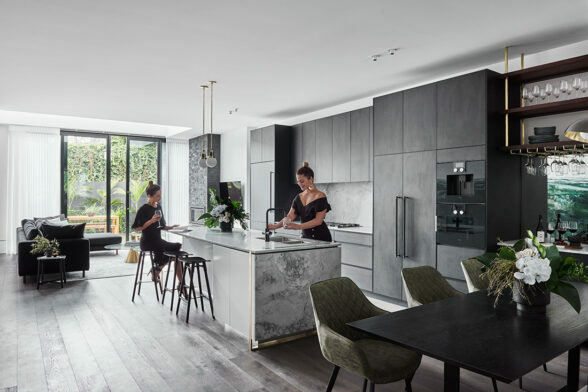 Australians’ uptake of high-density living is fast developing into a commonplace lifestyle mode. Gone are the big backyards and multi-bedroom houses, swapped out for compact living quarters that cater for basic daily needs. As we become less bound to our ‘home ideals’, we look to public spaces for social engagement, creative stimulation and, of course, work-oriented productivity. 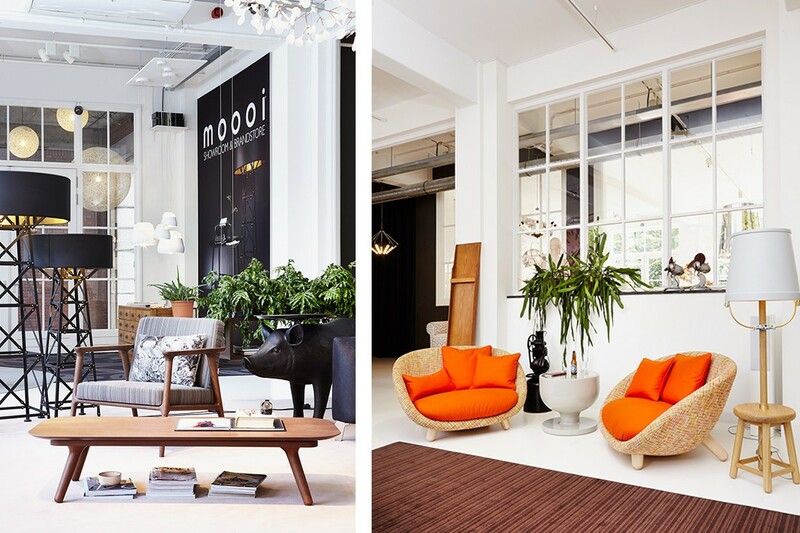 So how is Moooi helping us shape our home-slash-hospitality spaces of the future? 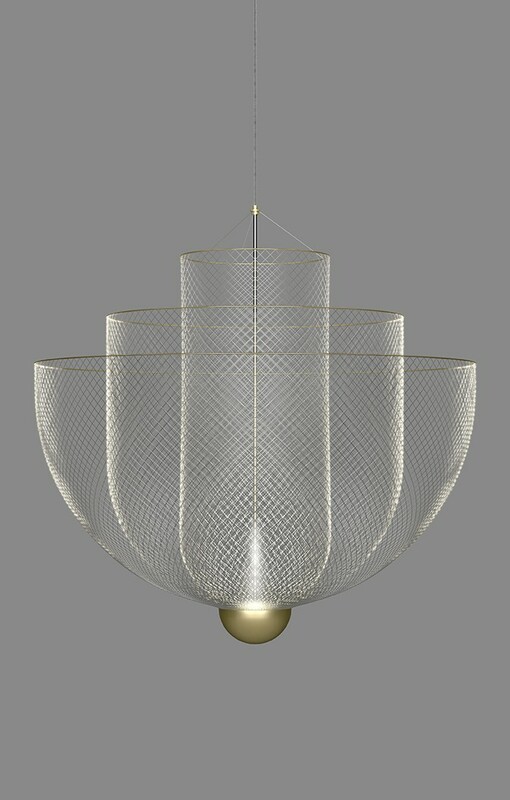 “We make design objects – things that can play a role in both these worlds,” says Wanders. “We don’t have a hotel concept ready to go.” Rather Moooi has the tools for designers to build spaces that embrace general values of hospitality: beautiful, worldly, natural, fun, exciting, welcoming. The future of hospitality remains swathed in mystery. We await the next chapter, Mr Wanders. 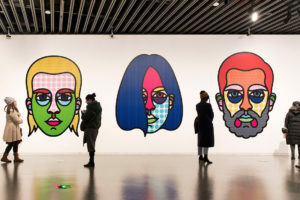 The creative art and design talent of Brisbane will be put on show for Brisbane Art Design this May – including crowd favourites Craig & Karl among others.